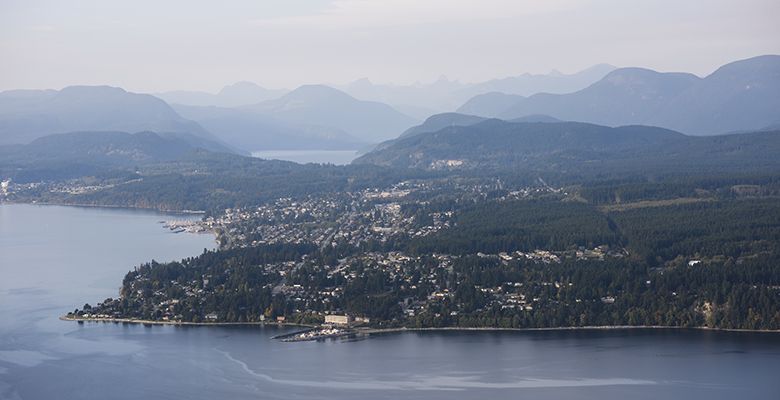 Powell River is located on the BC mainland northern portion of the Sunshine Coast and is known for fishing, golfing, diving, and more. For those who enjoy canoeing and kayaking, the Powell River Canoe Route wil give you a good workout with 90km of waterways and forest reserves. Book your Flight to/from Powell River Today!